Google Chrome is Google's web browser. 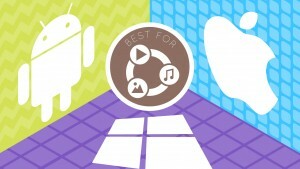 With it, you can open web applications and games with no hassle and, above all, quickly. It's the main alternative to Firefox and Internet Explorer. Chrome is a young, fast browser that can browse any web page. It supports all major technologies and standards such as HTML5 and Flash. 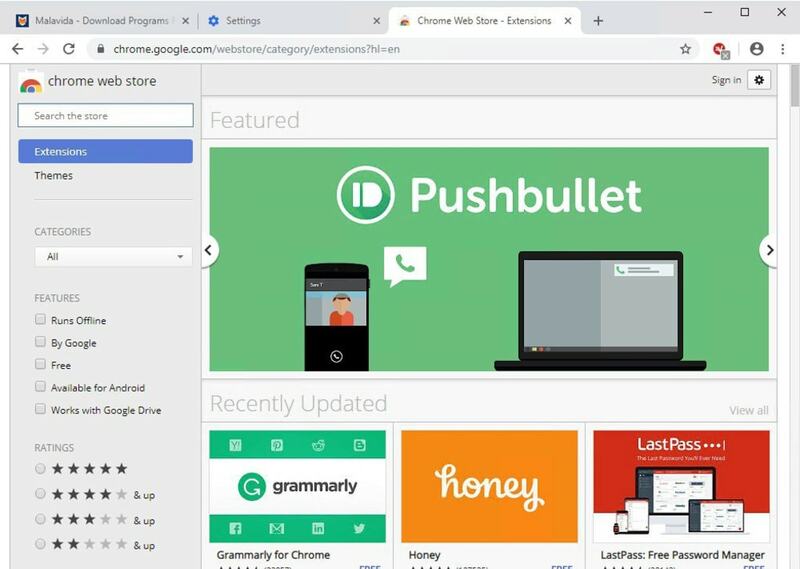 With Google Chrome, as well as loading web pages, you can run complex web applications, like Angry Birds and Chrome Remote Desktop, completely free. In short, Chrome is basically designed to be an operating system within an operating system, the window through which you run all your applications. In fact, that's the essence of Chrome OS. 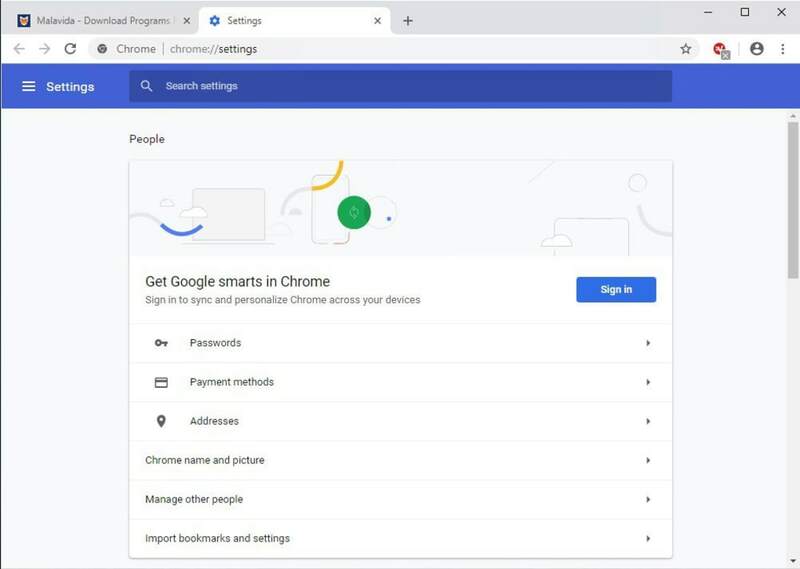 When connecting to a Google account, Chrome is able to synchronize browsing data and tabs between multiple PCs and devices. It's a very convenient option if you use Chrome for Android or iOS. Incognito mode, a browsing mode which doesn't save any file on the hard disk is ideal for privacy: no stored cookies and no images to leave traces. 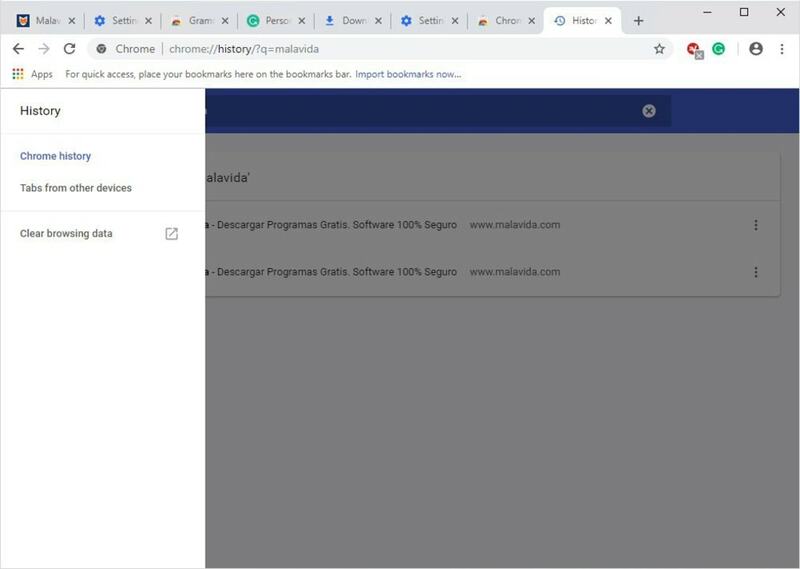 A unique feature of Chrome is its support for multiple users, which allows shared use of Chrome on a single computer - essential if you have visitors who want to go online or if you only have one PC. Finally, Google Chrome can be customized and improved through extensions and themes. There are thousands to satisfy all tastes and needs. You can even create them yourself. Google Chrome is a program that's very easy to use. Its single bar, Omnibox, lets you enter web addresses and search Google. 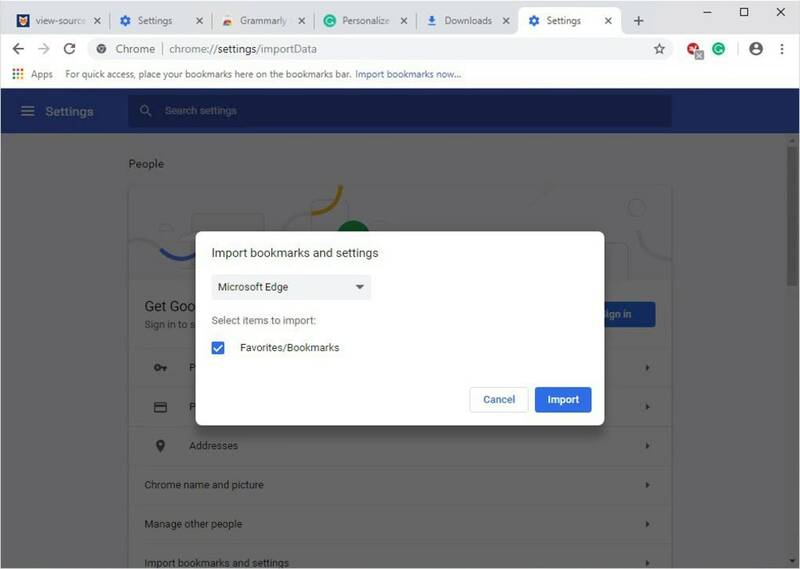 Going on what you have written, Google Chrome then suggests results from your browsing history, favorite web pages, or applications you already have installed. 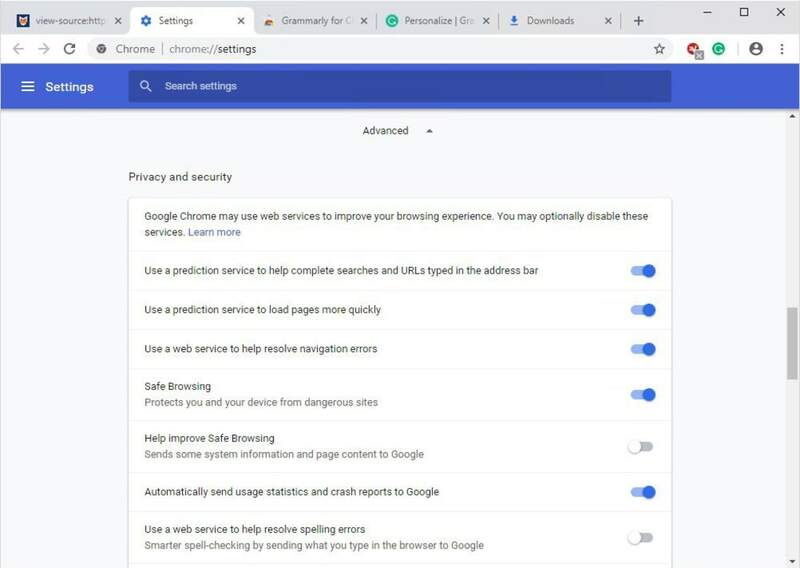 Another key point that highlights Chrome's usability is the quick start page, where you can access the sites you visit the most, your favorite web applications, or recently closed tabs (on your PC or on other devices you have synced). 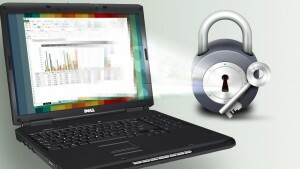 Clearing browsing data is easy. Go to the Google Chrome Tools menu and in Options open the Advanced panel. 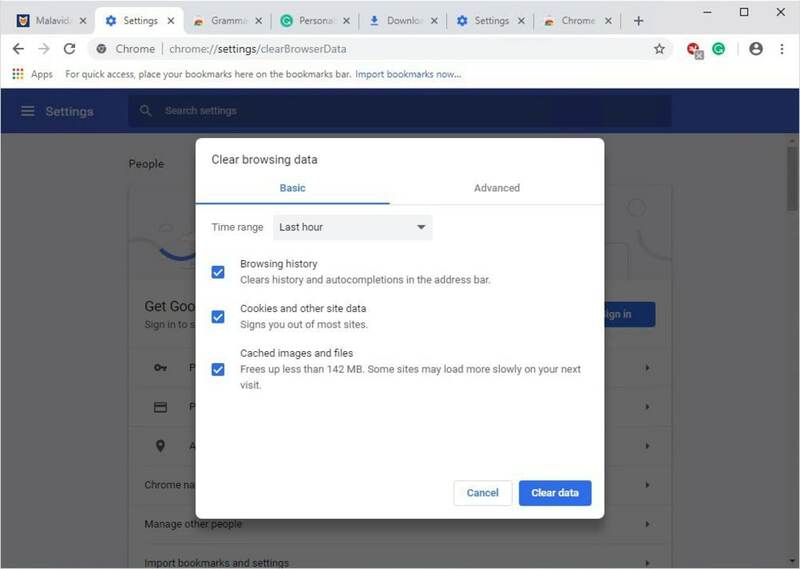 There, click the Clear Browsing Data button, and choose the time period and the type of data you want to delete. 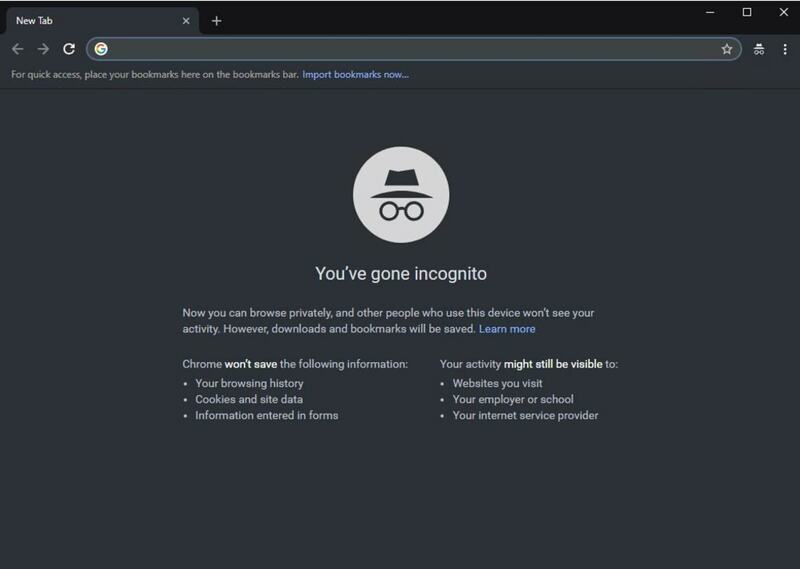 When it comes to the Incognito mode it's activated from the Tools menu or by pressing Control+Shift+N. You'll see how the window changes its appearance subtly to show that you're now browsing without saving data to your PC. From a system perspective, with its V8 engine Google Chrome is at the top of the competition when it comes to comparative speed. This performance improves with each version. Compatible with all web standards such as HTML5 and Flash, Chrome loads PDF files with its own viewer. You don't need to worry about installing plugins or changing any options: Chrome does it all. 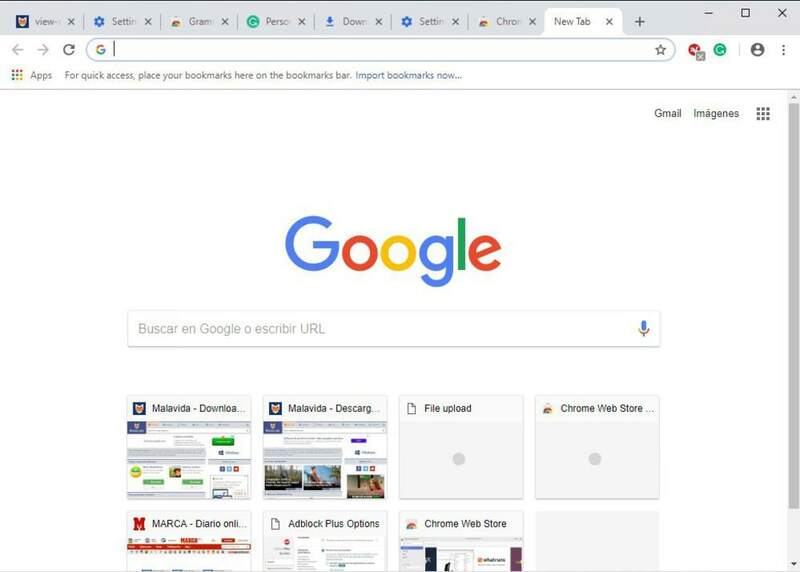 When browsing, security is of utmost importance; Google Chrome filters pages that have viruses so you don't access them and it also loads each tab separately, so if a page becomes unstable, it doesn't shut down the browser. 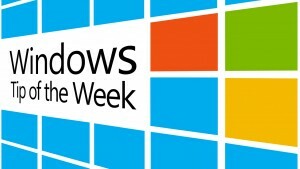 More and more people are using Google Chrome as their primary browser. Its attractive design, superior speed and customization options make it a strong candidate to take the lead in the browser market. 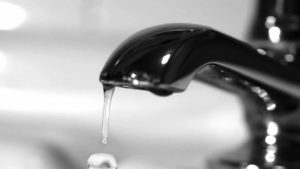 The best alternatives? Only Opera and Firefox can hope to compete. What do you think about Google Chrome (64-bit)? Do you recommend it? Why?